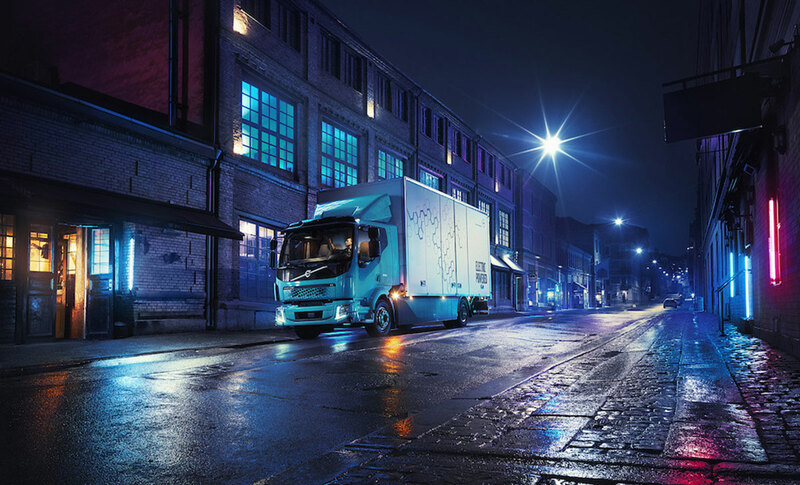 Volvo Trucks on April 12 introduced its first all-electric truck for commercial use, with sales and production of its FL Electric model to start in Europe in 2019. The fully electric-powered truck is intended for distribution, refuse collection and other applications in urban conditions. It has a gross vehicle weight rating of 16 tonnes [35,274 pounds] and a range of 300 kilometers [186 miles], according to the Gothenburg, Sweden-based company. Sister company Volvo Buses has sold more than 4000 electrified buses since 2010. The truck can be used in indoor terminals and environmental zones. Their low noise level creates opportunities for doing more work at night, thus reducing the burden on roads during the day. The company did not discuss options for a similar truck in North America, where it is the parent company of Volvo Trucks North America and Mack Trucks. The first two Volvo FL Electric trucks will be operated by refuse collection and recycling company Renova and haulage firm TGM.